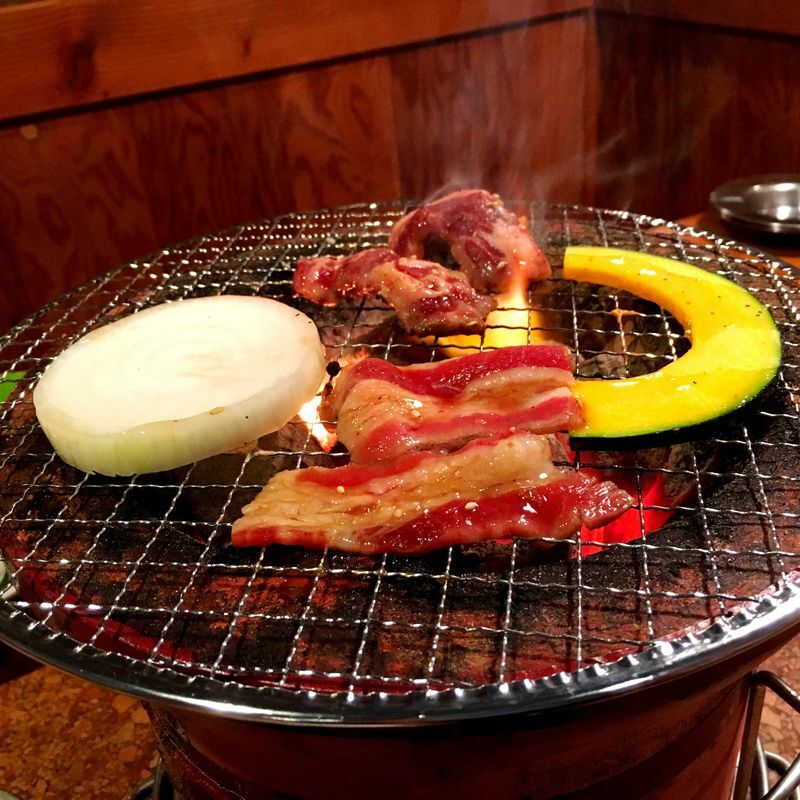 Gyushige offers mouth-watering, yet affordable Yakiniku (grilled meat) that will surely please your meat cravings palate. It’s a famous restaurant chain located in various spots in Japan. It has various courses that will fit your budget. They have 2 Tabehodai (All-You-Can-Eat) options, prices ranging from 3,000-4,000 yen for 120 minutes. But if you’re not into making your tummy pop, here are some of the choices: 1. Family Assorted BIG 620 (2,990 yen) - It has 620g of meat and good for 5 people. 2. Assorted Kalbi BIG 420 (1,990 yen) - It has 420g of meat and good for 2-3 people. 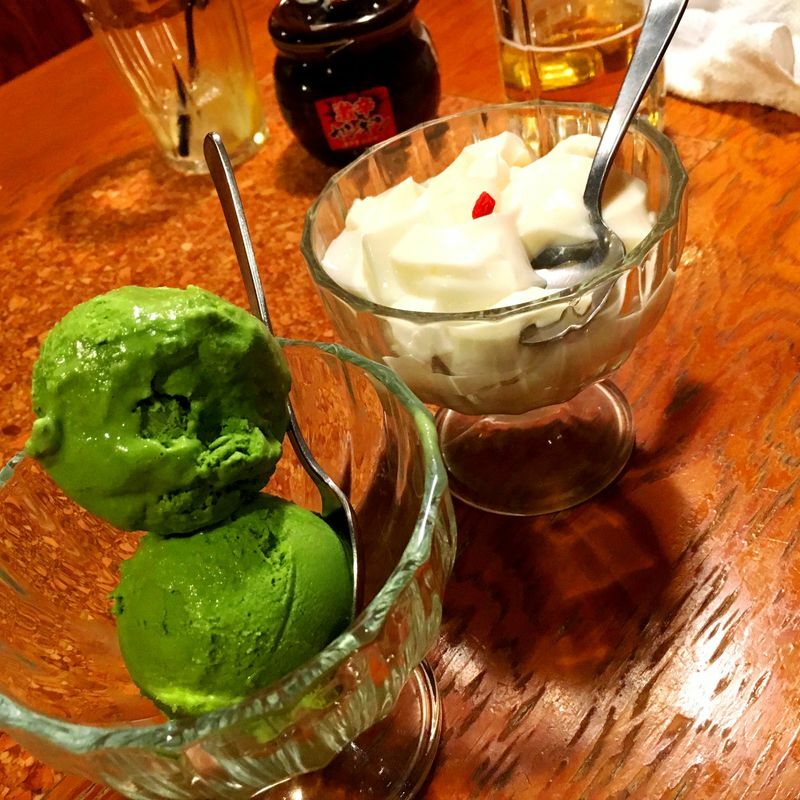 This is what we usually order, and then we add 2 bowls of rice, kimchi, then a dessert. 3. Assorted Deluxe (3,890 yen) -It has 500g of meat good for 3-4 people. This includes one of Gyushige’s finest meats. 4. 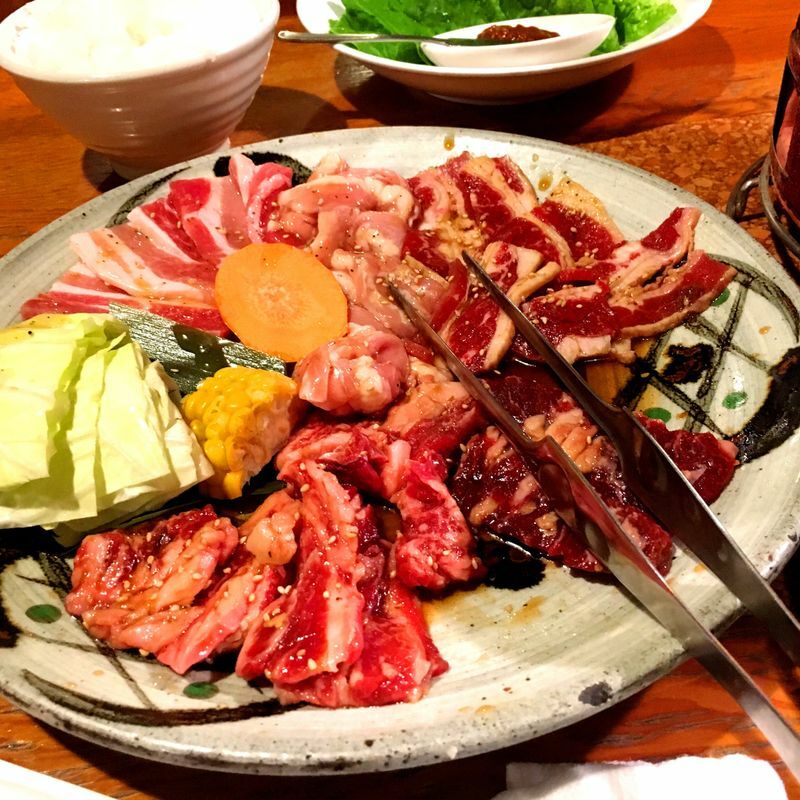 Assorted (2,290 yen) -It has 440g of meat that is good for 2-3 people. 5. Assorted Thick-cut Bacon and Sausages (490 yen) 6. Assorted Horumon (intestines) (740 yen) In addition, one of my favorite things in Gyushige is they have a lot of sauces. You can mix ordinary soy sauce with the sweet one, or maybe add some lemon, chilli paste and oil, making your yakiniku even more flavourful!